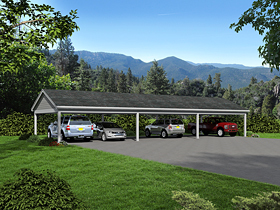 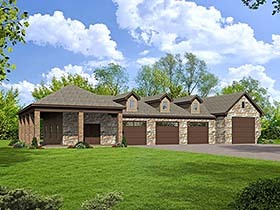 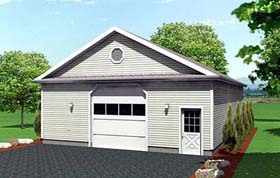 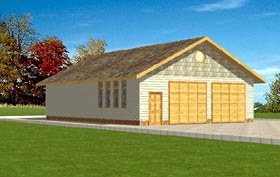 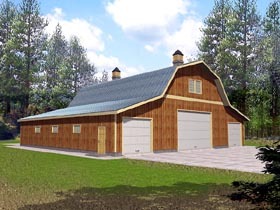 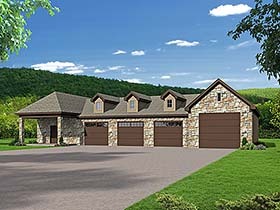 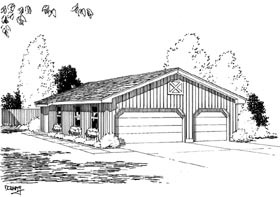 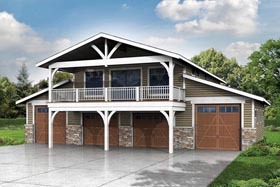 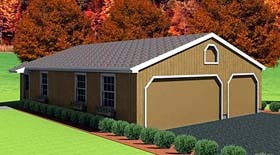 Our 6 car garage building plans provide the details to build six car or six bay garages. 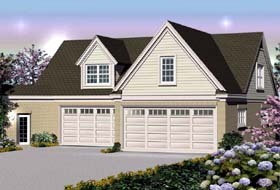 The demand for 6 car garage building plans is relatively low so that reflects in the number of options available in the six car garage collection. 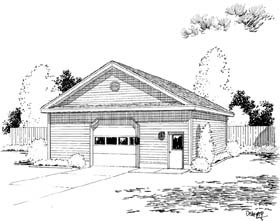 Car collectors and auto mechanics will love the generous space available in these larger garage building plans. 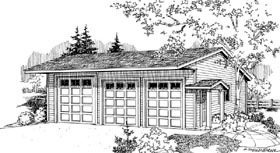 Within this collection you will find a 6 car garage with an apartment above, six auto garage workshops, and our most popular large garage design which has a heated shop area for auto mechanics.